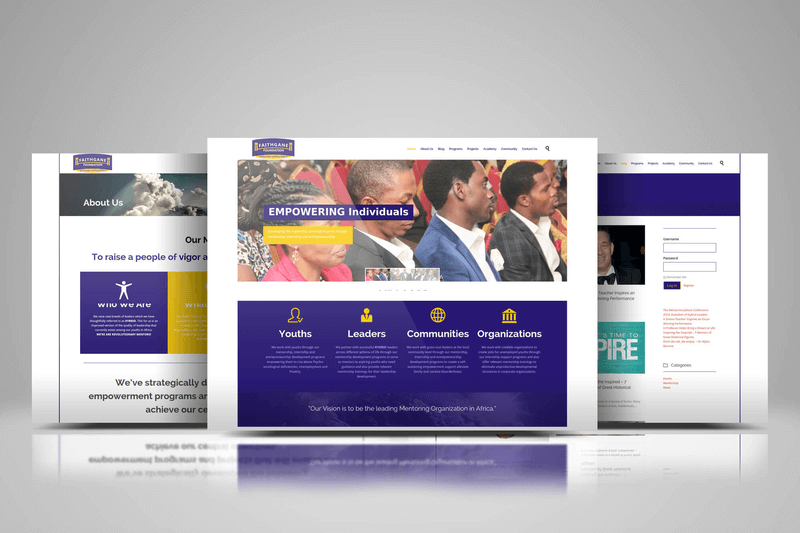 Faithgane Foundation is a Charity Organization established to raise a new breed of leaders which they thoughtfully referred to as HYBRID. This is an improved version of the quality of leadership that currently exists among our youths in Africa. They achieve this through Mentorship, Entrepreneurship and Internship programs.